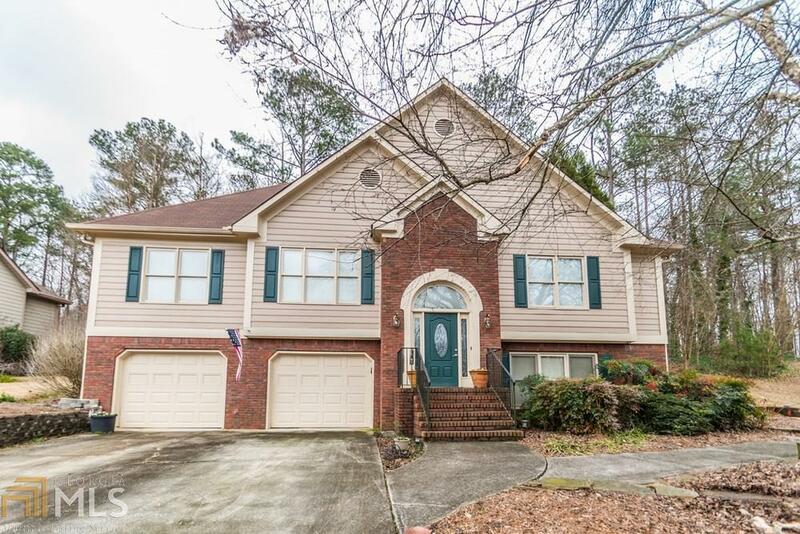 A traditional gem in Kennesaw, this charming home boasts a full In-Law/Basement apartment with stepless entry! Master on main, with fully updated kitchens, picture windows and an inviting floor plan. Large Rec room and half bath downstairs. Oasis-like backyard, with deck, waterfall feature and plenty of garden space. Storage building/workshop stays with property. Fantastic location! Schedule a tour today. Directions: Take Exit 3 For Chastain Road Towards I-75n, Use The Right 2 Lanes To Turn Right Onto Cobb Parkway NW, Turn Left Onto Pine Mountain Road, Turn Right Onto Stilesboro Road, Turn Right Onto Old Stilesboro Road, Turn Left Into Glenhaven Subdivision.